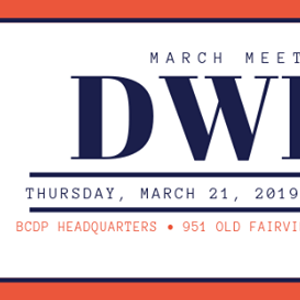 Join us for our March meeting. Join us for a showing of the film Legalize Equality followed by a panel discussion with ERA-NC Alliance representatives Roberta Madden & Jimmie Cochran Pratt. Dinner cost is $12 for members, $15 for non-members. 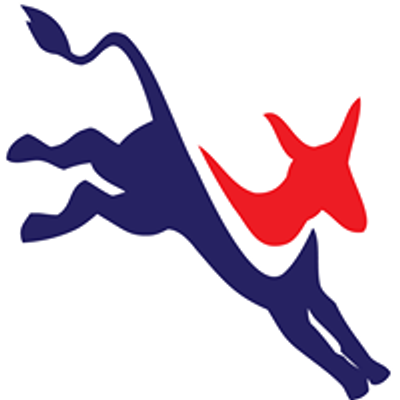 If you’d like to renew your membership or join the Democratic Women, now is the time! Dues are $25 per year.